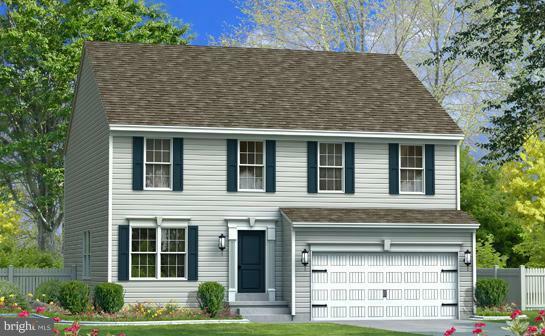 The Roosevelt is a 2-story single family home w/3 bedrooms, 2.5 baths and 2 car garage. 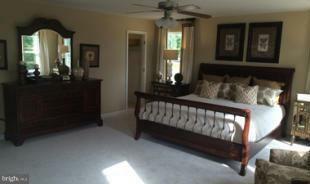 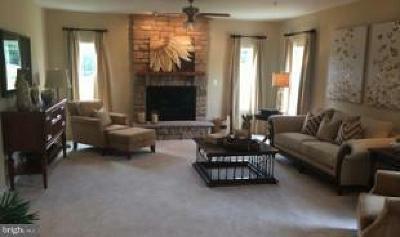 First floor features living room, dining room, great room, kitchen with breakfast nook and optional sunroom. Second floor features loft, 3 bedrooms, 2 baths, optional sitting room and optional 4th bedroom in lieu of loft. 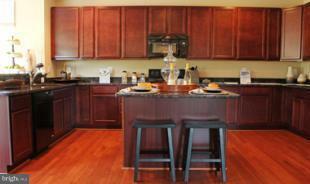 Sales Office open every Wed - Sun from 11am to 6 pm.